The 2018-19 Concordia Stingers athletic season has come to a close and The Concordian has captured most of what these student-athletes accomplished. 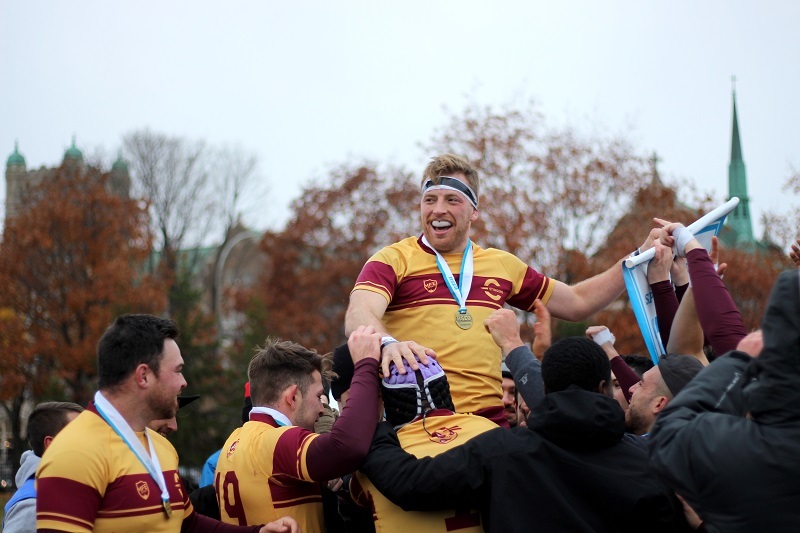 The men’s rugby and basketball teams took home championships this year, while the women’s basketball team surprised everybody by qualifying for nationals. Our photo team followed the Stingers teams along the way and captured some of the best moments from this season.